SUNDAY DAY TICKETS – Bass Canyon Festival is back for another instalment of the very best and baddest bass artists out there right now! With performances from Excision throughout the weekend, the line-up for the 2019 Festival event is being announced and fans just cannot wait to see who else will be added to the list! If you love to be on the dance floor all day and all night then you've come to the right place! Book your day pass and head to Gorge Amphitheatre on Sunday 25th August 2019, it's about to kick off! 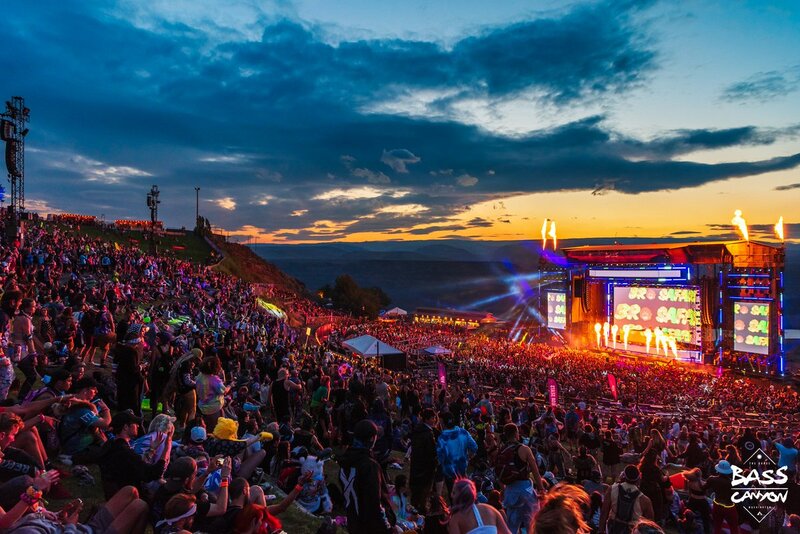 "Bass Canyon is back for its second year at the stunning Gorge Amphitheatre. Voted time and time again as one of the best outdoor concert venues in the world, the Gorge showcases unbelievable mountain views behind some of the greatest live music events on earth. Known for its award-winning campgrounds, the Gorge is easily accessible to the entire US Pacific Northwest region and British Columbia."